Hmm. I'll probably change the title but, this is my new cover-gossip feature, where we will explore the mystery behind YA book covers. I hope I have enough mysteries to unravel. 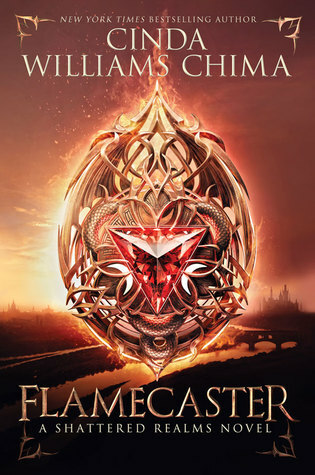 I'm a cover-lover as you may have noticed, so any cover related gossip (not news, for that goes on my N4Y feature) will be happily welcomed. If you have ideas for a title, please comment! I posted once the shocking "similarity" -meaning they are the exact same picture in reverse- of two covers, curiously enough from two books released in the past year. You may find it here. 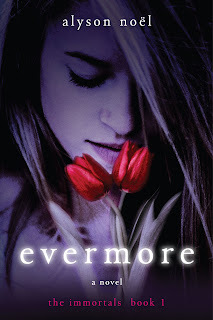 The books were: Evermore and North of Beautiful. Now Check THIS out! Another one!! 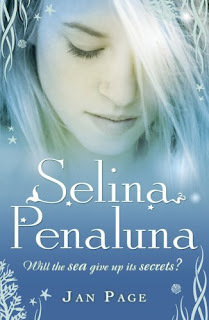 (Selina Penaluna by Jen Page, released on July 2/09) Seriously??? 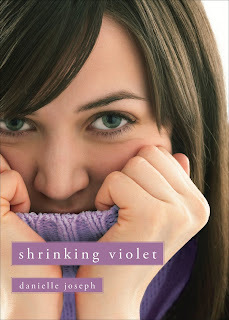 And now, thanks to our first cover-gossip-girl Vanesa, I give you: Shrinking Violet has a Cold Sore! 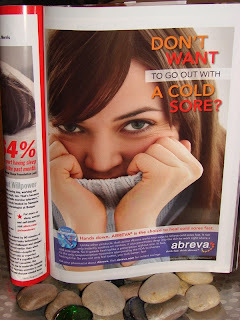 Yes, it's an AD from Allure Magazine. That's why I like to do my own covers! Guaranteed they will be unique! haha I love that..."Shrinking Violet has a Cold Sore!" It cracked me up! This is pretty weird. Those are all lovely, and I understand that stock photos exist, but why don't they have photo shoots for each cover? I don't get it. That is just too weird. I can understand 2 different covers, but 3. I think that's going a little overboard. It might not be as bad if the model was in differnt poses but she isn't. The only thing different is the way her hair is parted. Glad you all liked it. I cracked up myself! And yes, I can truly NOT believe 3 cover and 1 picture! That is really funny to see the same model so many times. As for title idea... Double Take? Thats stock photos for you! The more interesting thing would be are they from the same publishers? If so someone is getting lazy in their designs!